Perfect for the briefcase or portfolio, these four new guides in the Essential Managers series are ideal for experienced or novice managers in companies both large and small. 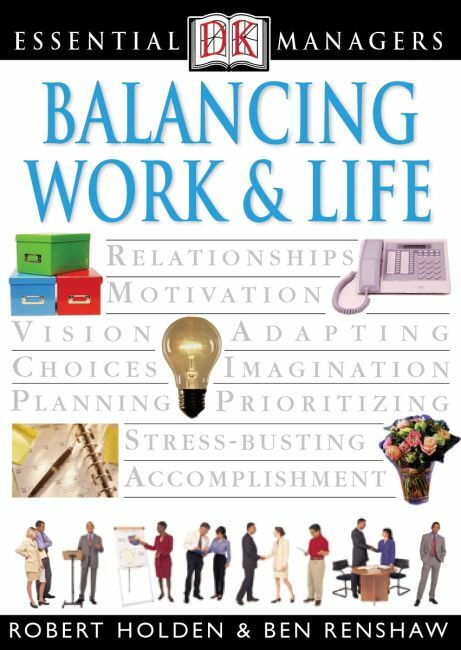 Having sold more than 2 million copies worldwide, these books are relevant to every work environment. Concise treatment of dozens of techniques, skills, and methods make Essential Managers the most accessible guide to business available. Packed with essential tips for today's competitive business world, these low-priced editions in ebook format are ideal for anyone interested in improving their business skills.